To download this information in a different language, go to the Community languages page. Our publications are available download in portable document format (PDF). To open PDFs you will require Adobe Reader which can be downloaded for free at https://get.adobe.com/reader/. Our publications are available in alternative formats and languages on request. 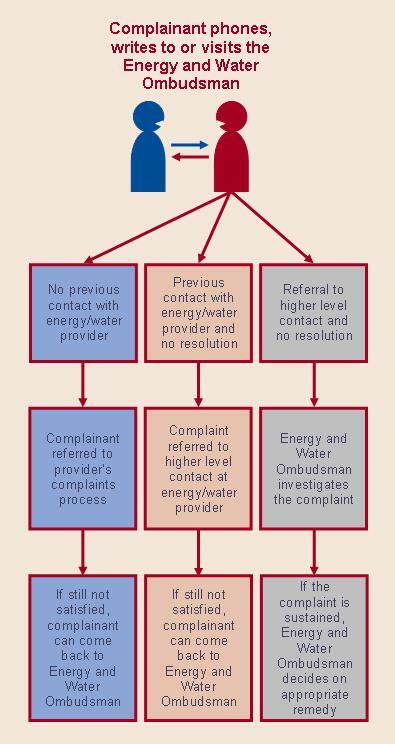 Contact the Publications Manager on 08 9220 7588 or email energyandwater@ombudsman.wa.gov.au.